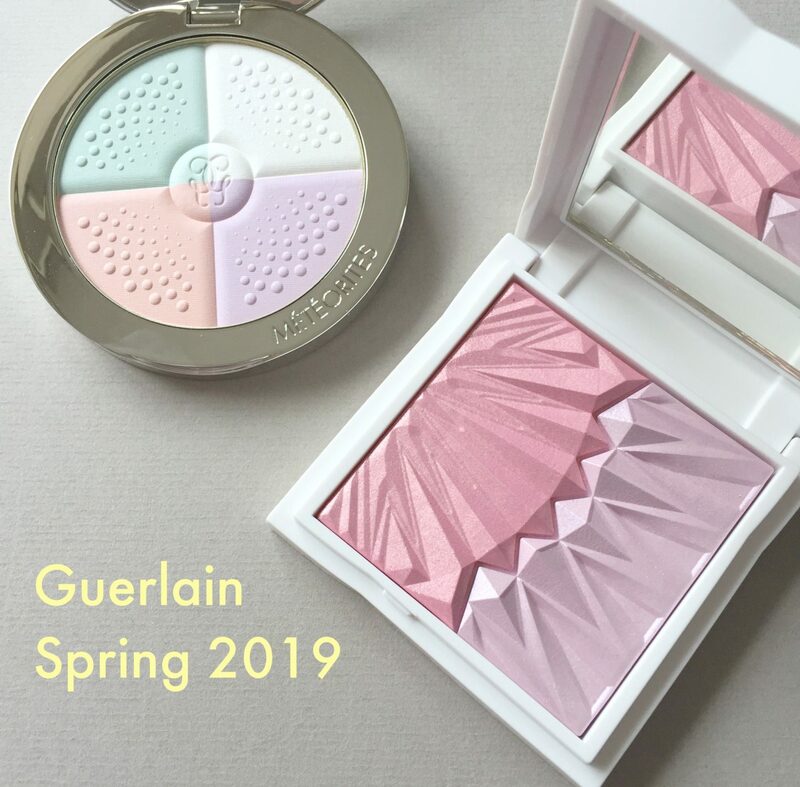 If there’s one thing that’s almost as exciting as the luxury makeup Christmas releases, and the luxury makeup autumn releases, it’s the (yes, you’ve guessed it) luxury makeup spring releases, which always rock up in early January when we couldn’t be further away from spring. Pastels aplenty, I usually cannot get enough of the twee springtime vibe. 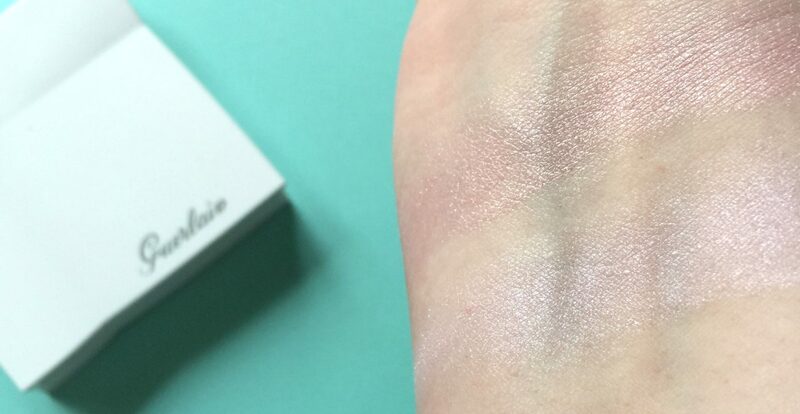 This year, however, I’ve not been blown away by Chanel or Dior’s offerings (though this could be subject to change), and instead I’ve fallen absolutely head over heels in love with two bits from Guerlain’s spring collection – their famous meteorites pearls in new compact form, and possibly one of the most beautiful highlighters I have EVER seen. And I’ve seen (and own) a lot of highlighters.